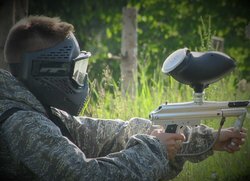 Largest paintball field located in Ljubljana offering adrenalin paintball games, bachelor parties, birthdays, teambuildings and special low impact paintball for kids. Very very very good experience indeed! The owner was very cool and helpful. It is cash only, so consider this. I laughed so much that my stomack hurt afterwards :) Was a very fun weekend all together. I definitely recommend ! 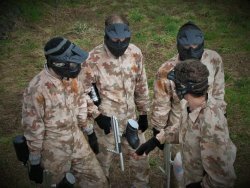 It Was a great day with work friends, great team building activitys. 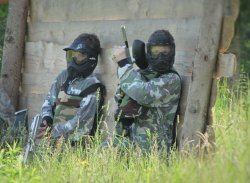 Paintball Ljubljana are well organised and friendly great variety of areas and it is in nature. Great for all ages! I would recommend and will be re visiting soon. 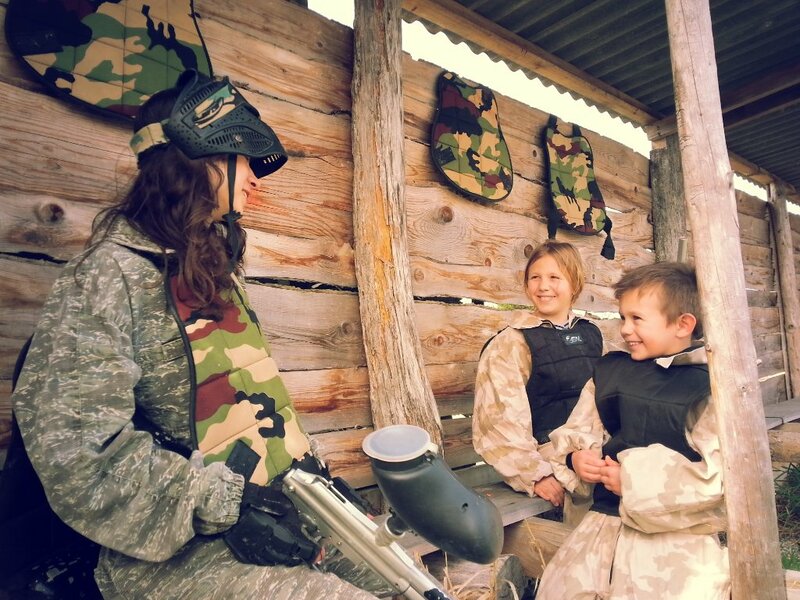 "THE BEST FOR TEAM BUILDING"
Great place and very nice people. An all around great experiance! 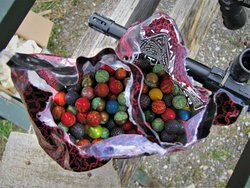 The gear is very good and the polygon is made completely out of eco-friendly materials and offers a vast number of hiding places! "Absolutely Fantastic Day out". 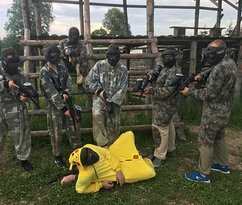 WOW what a brilliant time we all had Paintball Ljubljana. 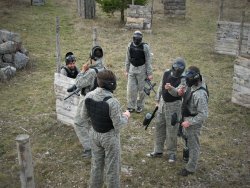 Staff were amazing An out of this world experience Good guns, good times, major firepower Would advise anyone to have there birthday celebrations at Paintball Ljubljana. 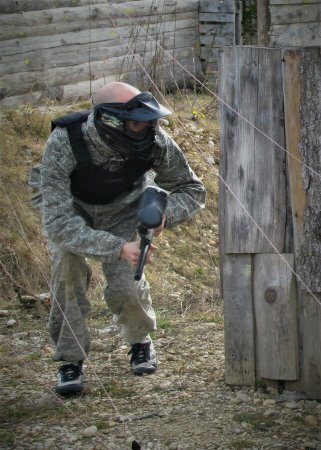 Get quick answers from Paintball Ljubljana staff and past visitors.